Ever have one of those days when your mind is basically blank? I mean you can get stuff done but its like your on auto pilot. That’s my day and coming up with a post today isn’t happening and I’ve used all my reserve posts. 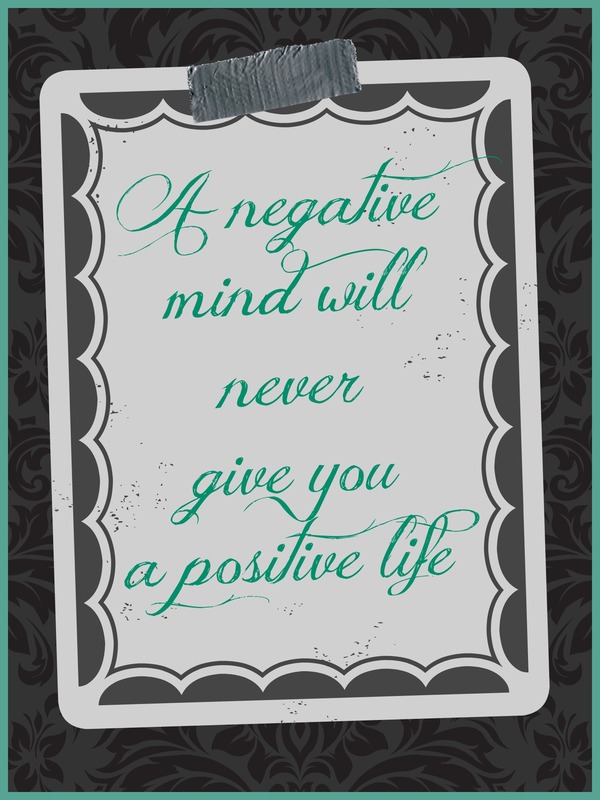 So to make sure I don’t fail in my challenge, I give you this…my favorite saying (at least as of now). This is how I strive to live my life, I think I’m 98.5% successful… I am human after all. 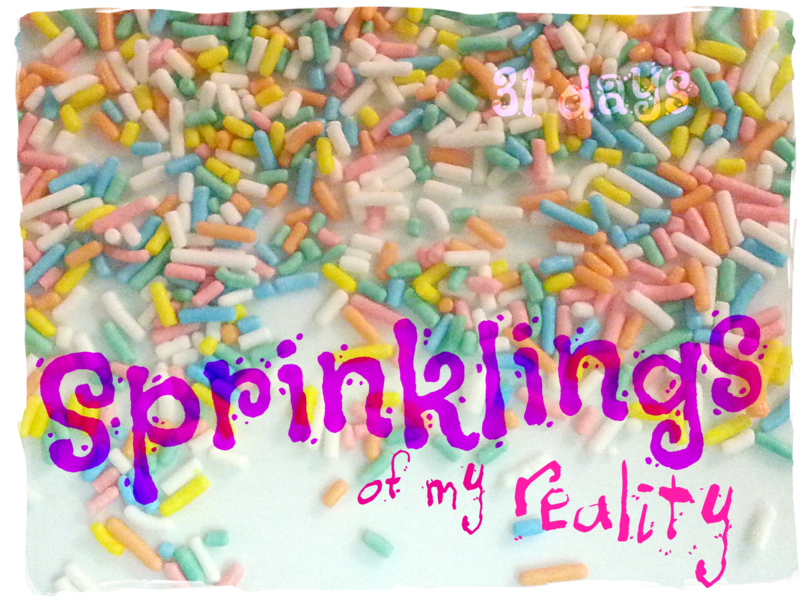 Pingback: Sprinklings of my reality | M.E.